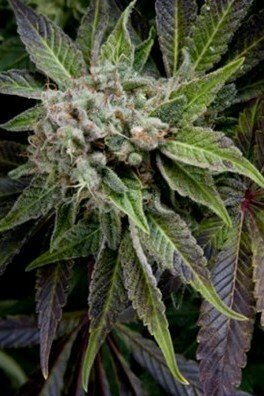 Pyramid Seeds' goal is to distribute the best possible feminized cannabis seeds to all hemp friends. 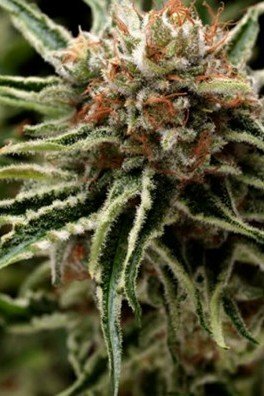 Ease of cultivation, flavor, yield and quality of their strains are top-notch. 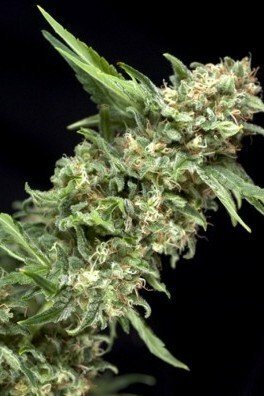 Examples for their expertise are the creation of Nefertiti, the winner of the 1st Hydro award at the Spannabis 2007 with a THC content of 20% and Tutankhamon, a special AK-47 with 23%, but they have many more exquisite strains in their catalogue. High quality and a very affordable price - what else could one ask for?